The Conficker Worm is the latest buzz right now in IT security. Conficker, initially just considered a trojan but now considered a worm, is now said to have the ability to identify antivirus software and/or malware scanners running on the infected PC along with the ability to disable the identified applications. Side note: Trojan horses are files claiming to be something desirable but actually contain malicious code that when triggered cause loss, or even theft, of data. Worms, on the other hand, are programs that replicate themselves from system to system without the use of a host file. Worms spread from computer to computer, but unlike a virus, it has the capability to travel without any human action. The hole affected all 32-bit and 64-bit Windows operating systems even those with latest service packs. 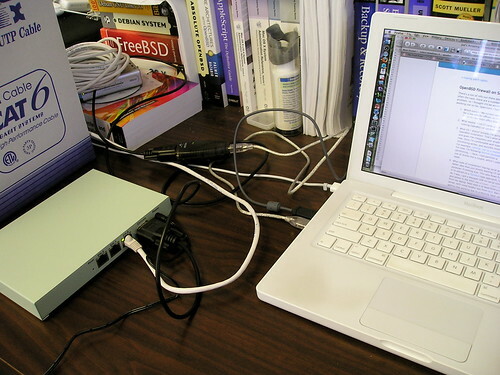 The hole allowed the virus to infect the computer without any user interaction via the Internet, local network or USB thumb drives. 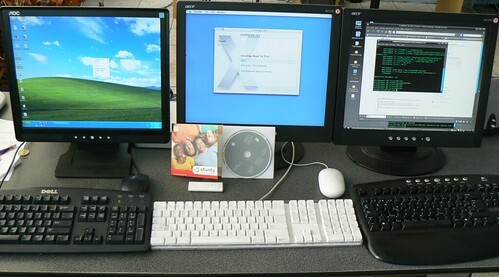 Once infected, it stops the computer’s security services as well as Windows update service and disabled tools and software designed to remove it. Apart from that, the worm also allows the creator to remotely install other malicious codes on the infected computer. Consequently, the worm is programmed to update itself from domains it randomly generates. By April 1, 2009, the mount of domains the worm generates and goes to find update could grow to 50,000 a day. The owner of the virus only needs to use one of these domains to host the update. This makes it virtually impossible for authorities to track the source of the update. Applying the MS08-087 patch to Windows would have been sufficient initially, but unfortunately, it may not be that simple now. Antivirus applications are trying their best to keep up and provide solutions that will remove the malware, but as previously mentioned, those are being shut down by the worm. Still, I suggest regularly updating your antivirus software especially as April 1st , the presumed date of worm activation, looms near. Officially, the only real resolution is to reformat and reload, especially since Conficker.C still resides at the application level. If the developers decide to bury the malware in the BIOS or SMM, it could get ugly. I would just suggest to constantly keep yourself updated for whatever developments experts will find so you would know what to do just in case. This entry was posted in Tech, Web and tagged Network security. Securing the network may include implementing technologies such as firewalls, VPNs, antivirus, and anti-spam software. These are for first line of defense of the network. In addition, for enterprises, they need to have a comprehensive approach that includes Access Control, Data Privacy, and Compliance. Firstly, in order to know what kind of security measures should be implemented, it is imperative that you know the network inside out. It is not possible to protect anything unless you clearly understand what you want to protect. Secondly, you need to understand the different threats, both from internal and external sources. They may be human-based, automated, or a natural phenomenon. Thirdly, physical security should be established, then partitioning and protecting network boundaries with firewalls, and also putting up workstation firewalls. For the enterprise security network, Access Control will include Authentication, Authorization, User Provisioning & Identity Administration, and Role Management. Authentication includes the use of passwords, token cards, and/or biometrics. Authorization policies should be centralized. User Provisioning & Identity Administration should be automated to prevent human errors. As well, user roles/privileges should be properly managed. Data Privacy will include encrypting data, classifying data based on sensitivity, and putting up access control lists. Adding a security layer to enterprise search results will additionally prevent access of confidential information. Automated Compliance controls and processes flexible enough to adapt to meet changing requirements should be used to conform with governance and privacy regulations. 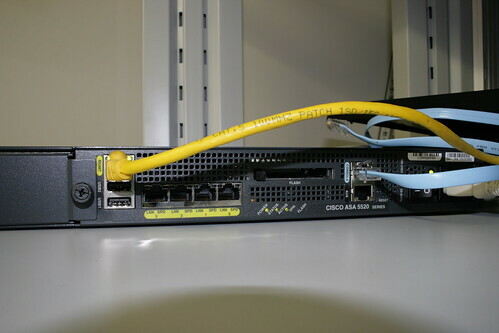 This entry was posted in Tech and tagged Firewalls, Network security.